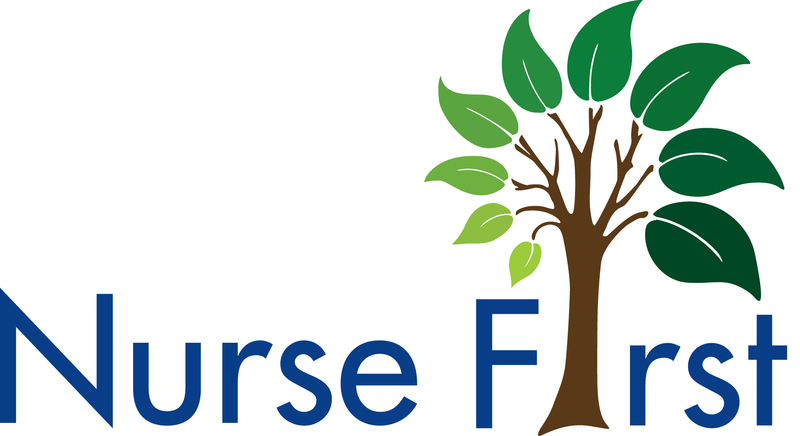 This is the website for the Nurse First Community Interest Company. If you are looking for the current Nurse First programme for graduates wanting to enter nursing, please fill in the form below and we will send you further information. As part of the programme,participants are challenged to design, raise funding for, and deliver a real-world project to improve health outcomes in their local area. This is an ambitious goal to put development coaching into practice. We produced a two year report in conjunction with Johnson & Johnson, The QNI and Bucks New University, to evaluate the pilots as we moved into our third year of the programme and you can view it here (12Mb pdf). Alongside information on the programme it contains valuable insights into innovation within the public and private sector from our survey which we conducted earlier in the year. The first three cohorts of Nurse First participants brought in an average of £16,000 each of funding for their projects. The Business Plans demonstrated cash-releasing savings of an average of £1.2 million each.